Smart lock startup OpenApp has raised $1.3 million pre Series A funding from Unicorn India Ventures and KARSEMVEN Fund. 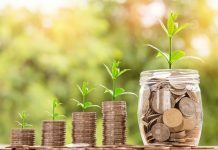 The existing investors – Axilor Capital and Kumar Vembu, Co-founder of Zoho have also participated in the round taking the total funding raised till date to almost $2 million. Open App raised seed funding round from Axilor Capital and Kumar Vembu, last year. The Bangalore-based Open Appliances designs Bluetooth and GSM enabled smart locks primarily for enterprises. The lock can be opened remotely using OpenApp’s mobile App and an alert is sent out every time it is unlocked or in case of a threat. The company’s products are powered by IoT technology for industries across the board to decrease the possibility of pilferage and increase operational efficiency. OpenApp’s products have currently been used in sixteen states of India and two countries in Africa. OpenApp is already operational in Asia and Africa and will continue further expansion into these geographies, said the company. 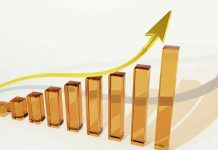 On the product side, the company will con-tinue to invest on its core software access platform apart from launching two new smart devices by the end of the year. “Innovation like smart lock is needed by large industries who store physical things. For centuries and even now, such industries have been using archaic method of safe-guarding their assets. 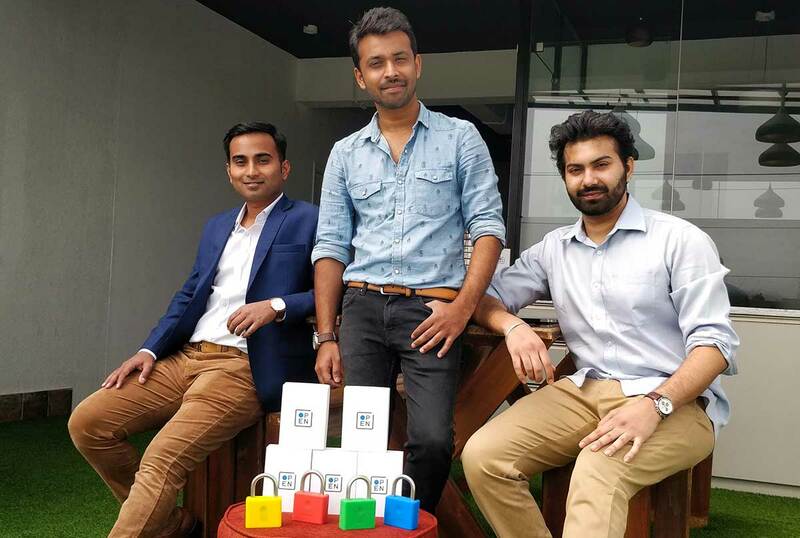 OpenApp Smart Lock has been seeing healthy traction and their product has a global appeal, which gave us confidence to lead the round in the com-pany,” said Bhaskar Majumdar, Managing Partner, Unicorn India Ventures. “With the extended round and new partners Unicorn India and KARSEMVEN , the company intends to widen its lead. OpenApp is working towards deploying 100k de-vices with more than half already fulfilled across Asia and Africa,” said OpenApp Co-Founder & CEO Gotama Gowda. Unicorn India Ventures is a Mumbai-based fund house with both equity and debt funds under its belt. UIV was started in 2015 by Anil Joshi and Bhaskar Majumdar. The Fund House has recently launched a UK India cross border fund for funding UK startups looking to enter India. From its first fund, UIV has invested in 17 companies like VLCC VanityCube, Inc42, Sequretek, Pharmarack, GrabonRent, Inntot, Genrobotic, SectorQube, Perfit, NeuroEquilibrium, SmartCoin, OpenBank, Boxx.ai, Clootrack, Inntot. KITVEN manages over Rs 175 crore under management across 3 funds in the Elec-tronics, ESDM, BT, AVGC etc. and has till now invested on over 40 companies. Some of the companies that received VC from KITVEN include Pawaa (Acquired by CISCO), Telematics4u (Acquired by Rane Holdings), Graphene Semiconductor (Acquired by L&T Tech), Vidteq (Acquired by MapMyIndia), Avekshaa, Mitra Biotech, Pinaka Aero-space, Remidio Innovations.